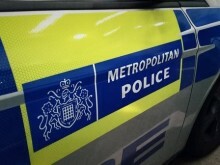 A murder investigation is underway after a 21-yr-old man died following a stabbing in NW10. A man has been found guilty of murdering his wife at an address in Bow. 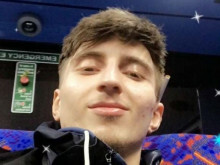 Two men have been charged with the murder of Zahir Visiter in St John's Wood. A man has been charged with murder following a fatal stabbing near to Clapham Common underground station. 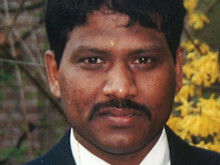 The victim of a fatal stabbing in Pinner has been named as Ravi Katharkamar. 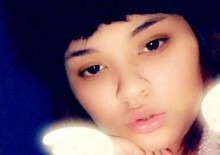 Detectives investigating the fatal shooting of Tanesha Melbourne-Blake in Tottenham have made a further arrest. Detectives from the Homicide and Major Crime Command are appealing for information and witnesses after a man was stabbed and died in Pinner. 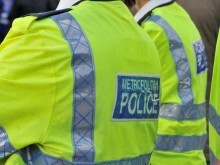 A murder investigation is underway after a man died after being found with stab injuries in Pinner. 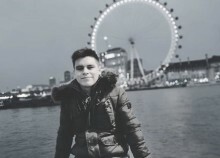 An appeal for witnesses and information is underway after the murder of a 17-yr-old boy in Isleworth. 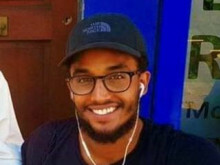 A man police were looking to identify as part of the investigation into a fatal fire in Deptford has been traced and spoken to. 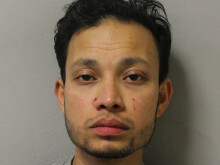 Detectives investigating a fatal fire in Greenwich have made a further arrest. 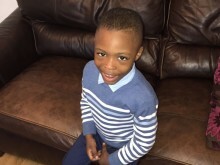 An arrest has been made following the murder of Zakaria Bukar Sharif Ali in Hackney. The victim of a fatal stabbing in Fulham has been named as 29-year-old Nathaniel Armstrong. 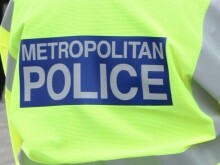 A man has been charged with murder following a stabbing in Leyton. A 15-year-old male charged with murder has been remanded in custody. 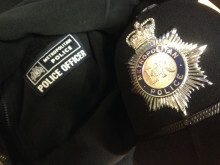 Detectives will be at the scene one-week on from a murder in Ilford. 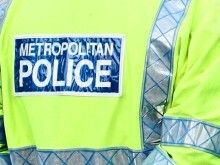 A man has been charged with murder after a man was stabbed in Tower Hamlets. 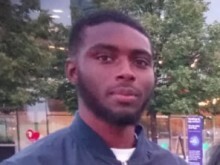 An investigation continues following the murder of a 19-year-old man in Wood Green.